We offer a wide-array of cauling sealing. We are expert caulkers at installing and repairing for new construction, renovations existing structures and all types of joints and surfaces. A custom pool deck and patio makes a perfect addition to a home. It allows you to enjoy the outdoors, entertain friends or simply relax and spend time in the sun on the weekend. The epoxy floor coating system is comprised of a two-component high solids epoxy mastic witha a clear or tinted two-component polyester urethane topcoat. The traffic coating system is available in a variety of colors with the option of a two-tone color texture with clear sealer coats. Custom color matching is also available. Based in Vista, CA we are an independently owned waterproofing company proudly serving homeowners and Contractors, for more than 21 years we have designed and built custom patios and decks of all sorts, putting our heart and soul into every last detail. Fully Insured and Bonded, our business is family owned. Is a fiberglass-reinforced acrylic deck coating system designed to waterproof surfaces. The seamless waterproof membrane protects the structure and surface. Prevent damage during construction that could go undetected until the building is in service creating costly repairs on inadequate performance. Stains & sealers is a decorative finish with a variety of color to choose from, its desinged to provide a cool walking surface with skid resistant. Decorative latex modified cementitious coating that includes a base coat, texture coat and top coat. Finished with a skid resistant coating designed to provide a cool walking surface. 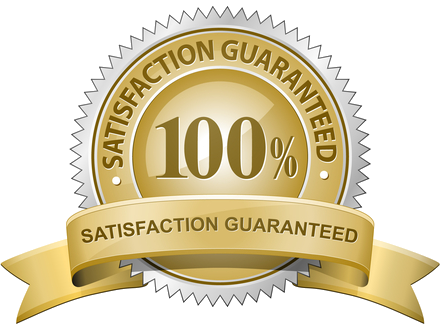 Confident that our work is solid and hat you will love every detail, we provide warranty on our work. If something isn't right or happens, we will fix it without question. We look forward to meeting with you. Schedule a consultation today.